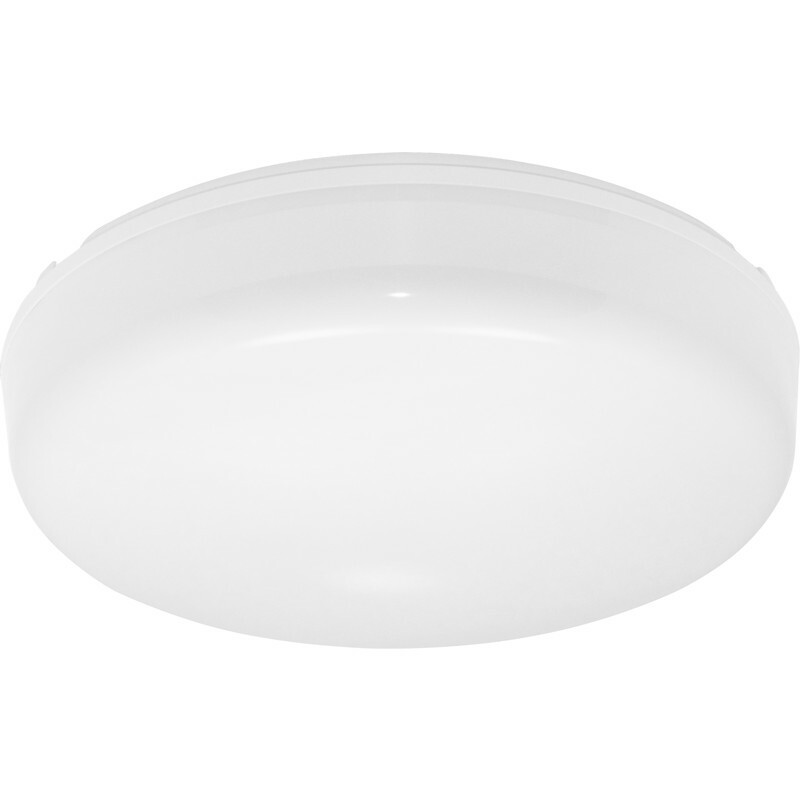 Fern Howard Icebreaker HF 2D IP44 Bulkhead 28W is rated 4.3 out of 5 by 3. Rated 5 out of 5 by JohnR48 from Bright and easy fit This light is very bright and although easy to fit lacks knockouts in the base plate so needs to be drilled for the cable access and the screws. Neat against the ceiling but bulb outline visible when alight so looks a bit industrial rather than domestic. Better for garage or utility where a bright light is required. Rated 4 out of 5 by Geoff21 from Good Product This product is good value and quality. It’s exactly as described. Very easy fitting.